Honestly, I've never had fake nails in my life, but was always obsessed with long nails so from a pretty young age I always tried to grow my nails and shape them and right now I'm pretty happy with my nail manicure regime. Getting many compliments and even have people mistaking my nails for fake nails I think my manicure and nail care is pretty good. This is why I thought I would share with you guys what I do. Firstly, I like to begin with a clean slate. 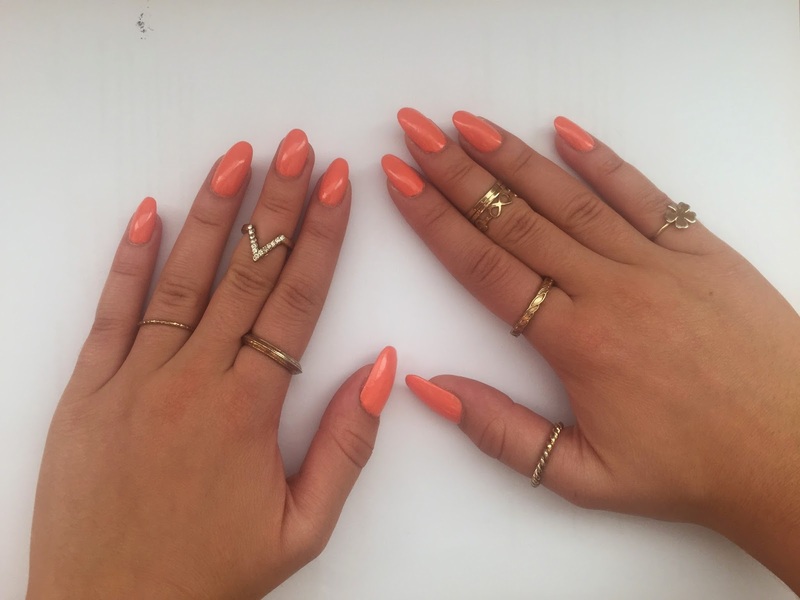 Remove all nail polish give my hands a wash and file them. I usually change between pointy/oval and square shape. Getting them in the right shape is pretty easier literally file how you want it to look. Try to file in one direction. 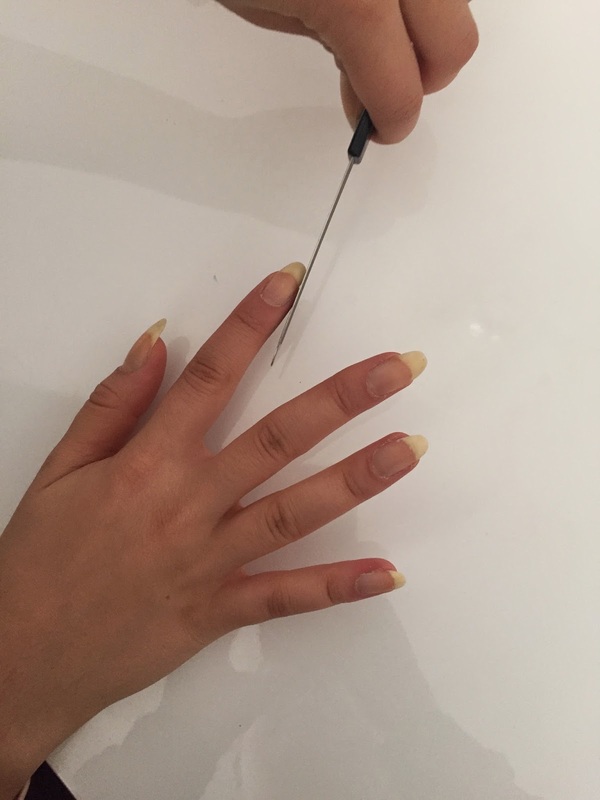 You can also remove any cuticles with a cuticle remove. Next I like to prepare a bowl of warm water, squeeze 1/1-1 lemons depending on the size. I then soak my nails in the water for at least 15 minutes. I don't do this on schedule, I usually do it once a month or if i have extra time. Then I ike to put some oil to give some life to my nails. 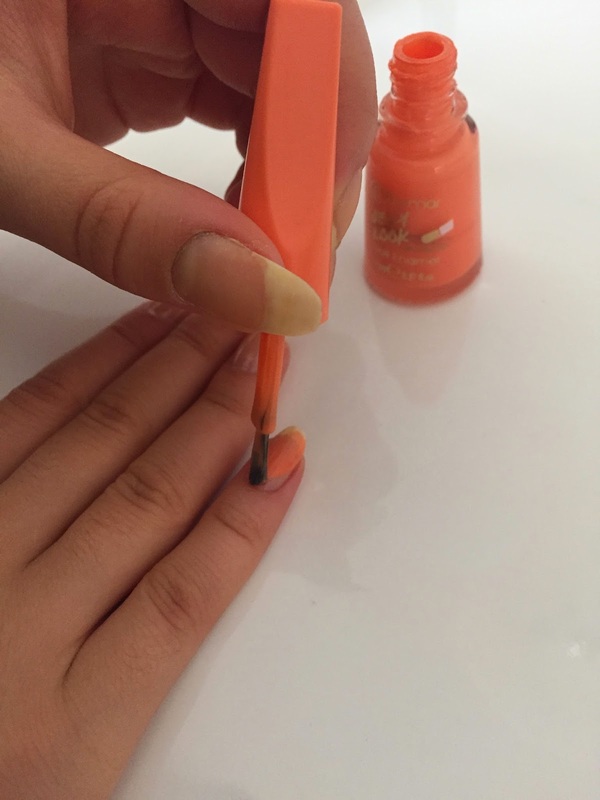 I personally use the by Kalyon and apply this all of the nail and around the cuticles. best for me is the Kalyon nail hardner. I apply 1-2 coats. 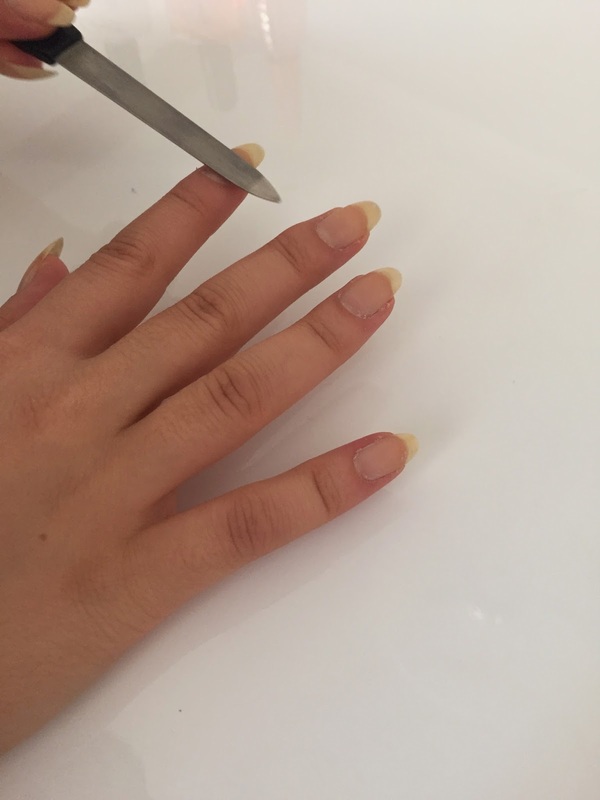 This might be a shock for some people or crime for other nail gurus, but I don't apply base coat or top coat. Personally, as much as I love looking after my nails and applying nail polish I just don't have the time to wait for so many layers of polish to dry. 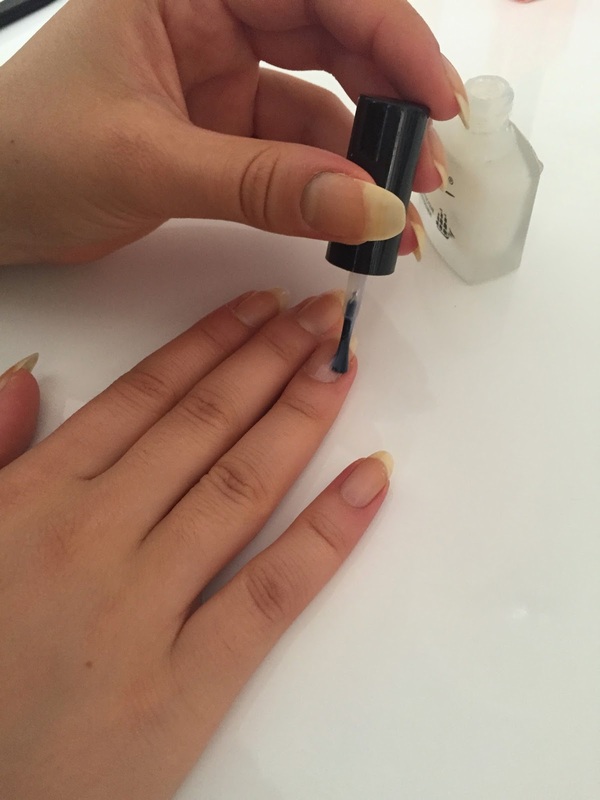 Plus I always apply nail hardner which could be a substitute for base coat. 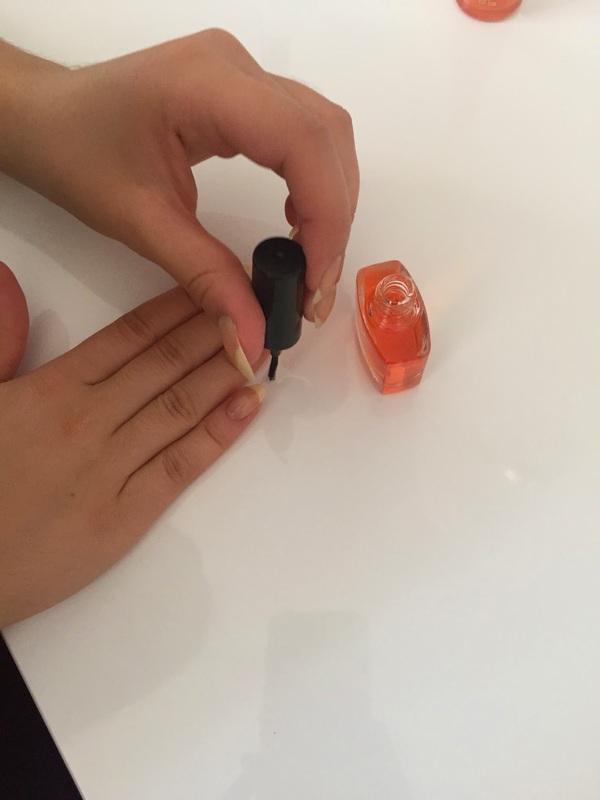 Lastly I pick a nail polish and apply 1-2 coats of nail polish. 99% of my nail polish are flormar, and I really don't think top coat is required. The polish last for at least 4 days and I'm already sick of the colour by that time so I'm happy to change it.